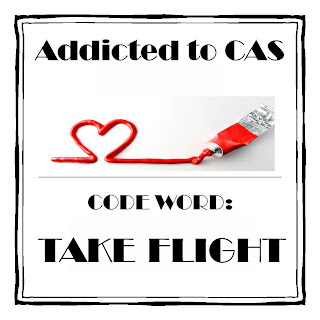 We have a new challenge over at Addicted to CAS, this time chose by Karena and the code word is Take flight. And I wanted to share this card with you because I made it for my godchild Nikolas - the older one, obviously, who just finished high school and based on the first results of his exams, he's going to be a student starting this fall!!! And it looks like at the same university as the one that I studied... I'm so, soooo happy and so proud of him! 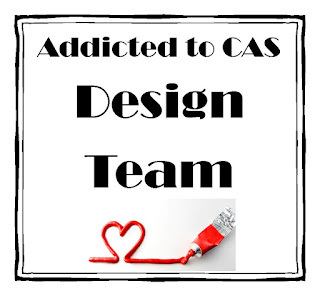 So come over at Addicted to CAS for inspiration from the design team and to play with us. 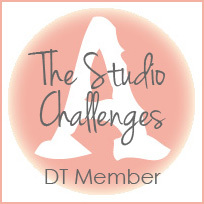 A lucky winner will get 4 images of her choice from Delicious Doodles!!! Great paper smooches images Natasha - love what you've done with your cards. Congratulations to your godson. Gorgeous cards Natasha as always. You always amaze me with your style and there is always a little humour in everything you do. Paper Smooches and you are a match made in heaven ! Beautiful cards, Anastasia! I love those paper smooches images and your cards are so CAS. Perfect! Cute card! I especially love the dimension you added to the wings with all of the vellum. SO clever! I love both of these cards - love the dimension on the wings!! Hi Natasha. What a darling card. So lovely.